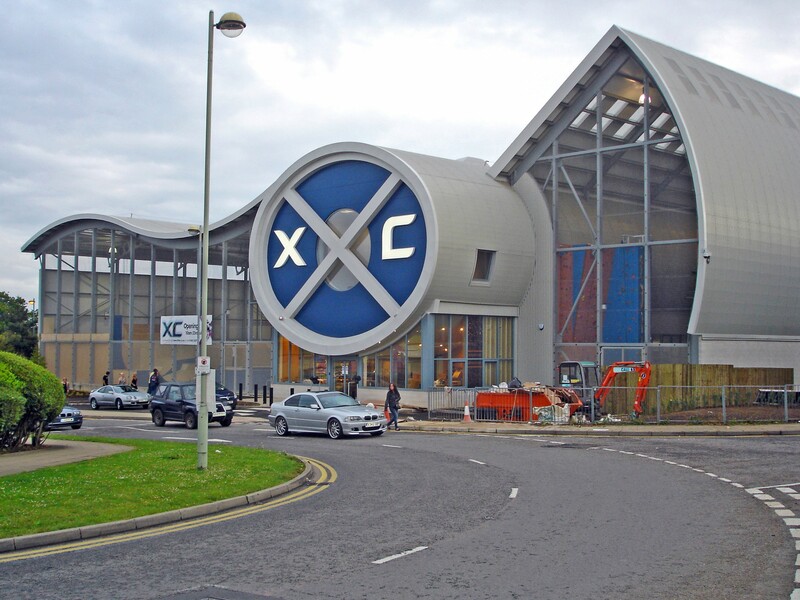 Extreme Connexions is a youth sports facility built in Hemel Hempstead, Hertfordshire. This project houses one of the UK’s largest indoor skateboard and BMX parks including a variety of ramps and obstacles. 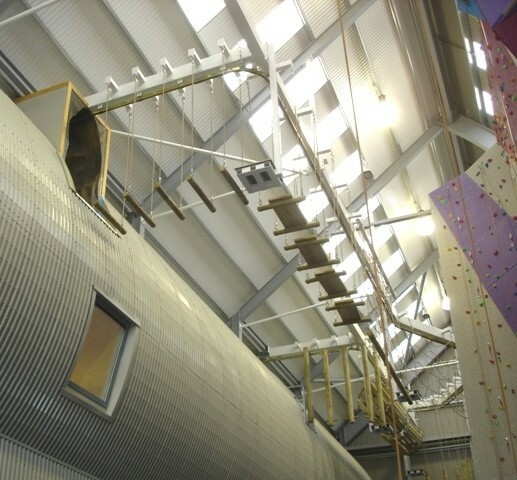 The complex also includes a major indoor climbing wall, a high rope obstacle course and one of the largest indoor caving systems in the world. The central core houses major youth facilities including recording studios, computer suite and support counselling. 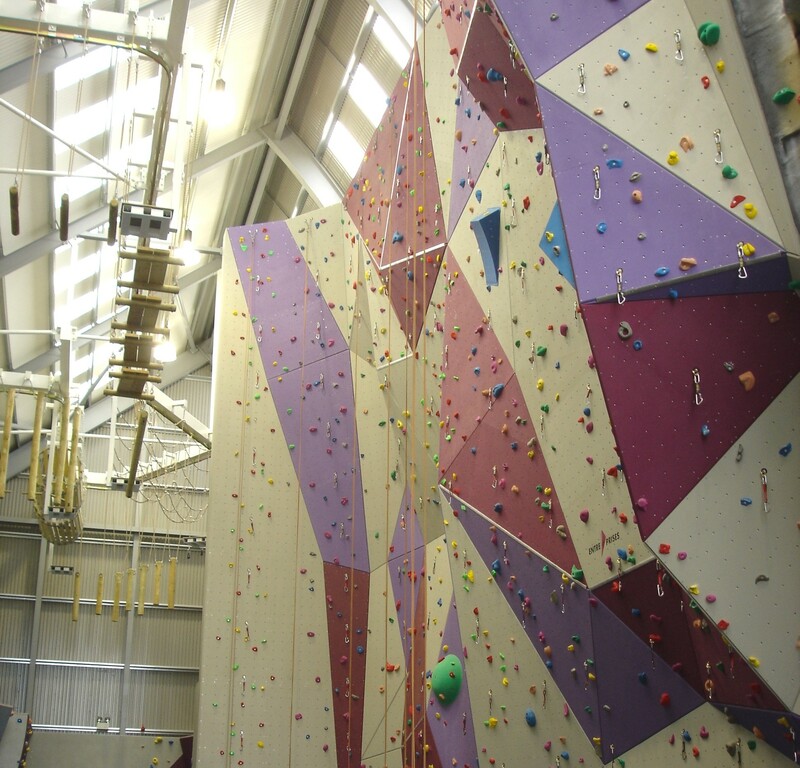 This Extreme Sports Complex is a collaboration between Burke Rickhards, Dacorum Borough Council and the Dacorum Sports Trust. © 2018 Burke Rickhards. All Rights Reserved.